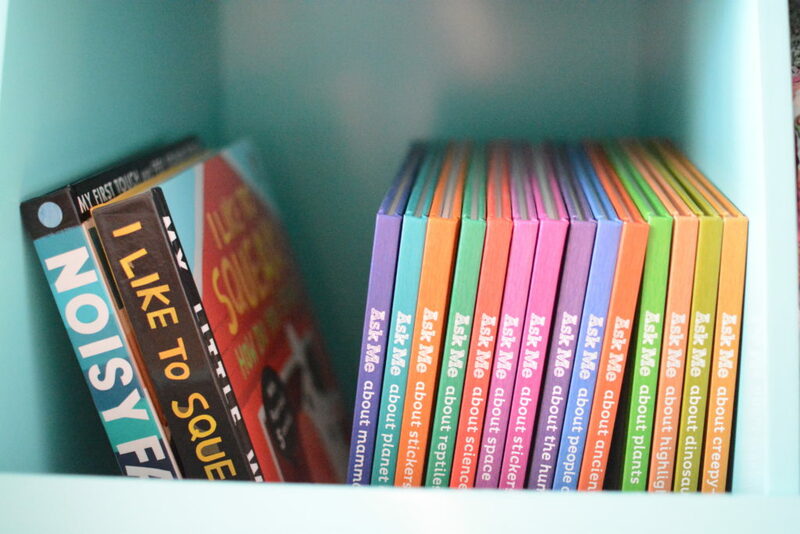 Today’s post on avoiding toy clutter is written by Zowie Ashton, mother and author of various articles related to parenting. She loves her home to be cleaned and organized and knows how hard is to achieve this when you have children. As a mom, I understand the struggle of every fellow parent when it comes to piles of toys which can make any house look like a complete mess. I know that you love your children and you don’t want to deprive them of their favorite toys but I can assure you that the new playthings have made them forget about every old toy which lays around your house and makes the entire place a chaotic playground. 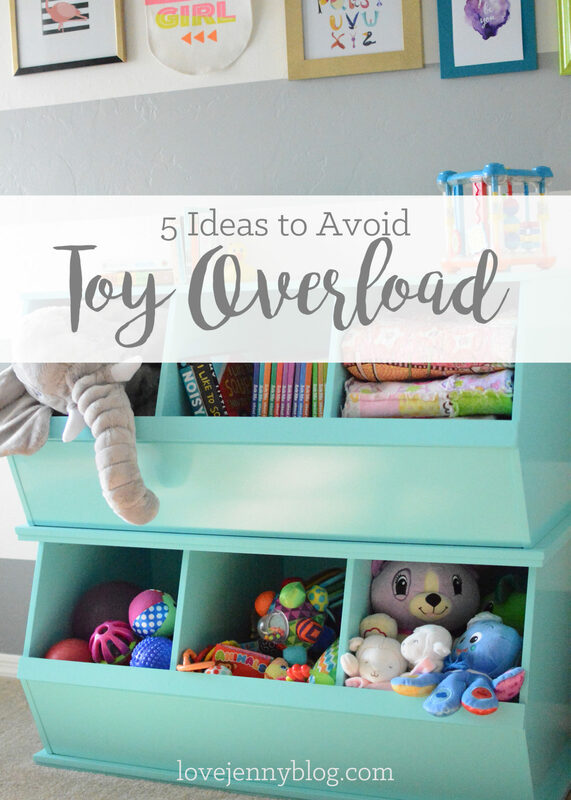 If you want to avoid the toy overload in your home, I can suggest you five ideas which I believe will help you to declutter your home. Since most relatives think that toys are the best present for holidays or birthdays, this means that the toy clutter will only increase after the festive celebrations. This is why you can always suggest your relatives some alternative options for presents. A free pass for the zoo, paying a few dance classes or gifting a punch card for a kids gym are just a few ideas which can be a great present for any child. Convincing your relatives that there is no need for the extensive amount of toys will save you a lot of trouble and future toys decluttering routines. I assure you that your kid will also appreciate the gifts which are not the usual parade of toys that are the same as the old ones. Well, maybe not every single relative will appreciate the non-toys-presents idea and this is why you might want to prepare your home for some new toys. Doing a purge right before a holiday or an upcoming birthday is a great way to declutter your home. Ask your children to pick their favourite toys and get rid of the rest. I assure you that there are plenty of toys your kids have outgrown or lost interest in. 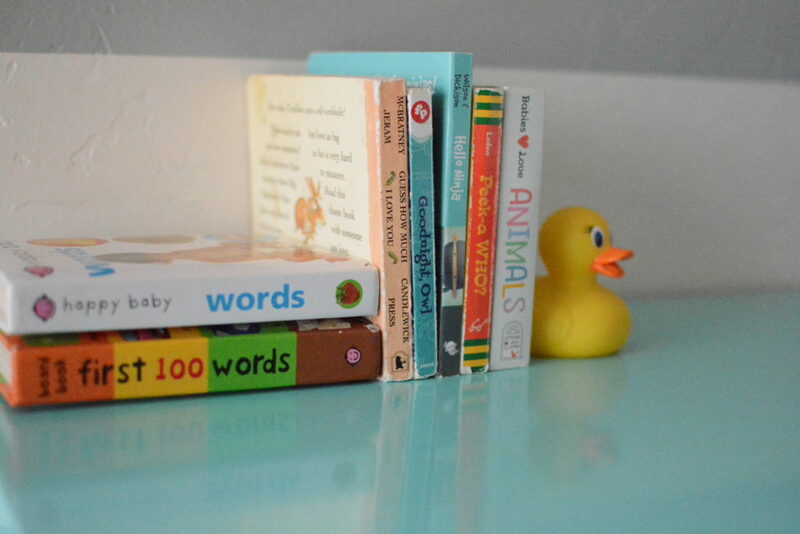 As most children choose the newest toys for their favourite playthings, you can pack and store the old ones. If there are toys which have missing parts or don’t work the way they used to, then it is time to throw them away. Even if there is no holiday or birthday coming up, you should still do some toys purge as this will help you handle the clutter in your home. Some kids are stubborn and they refuse to part even with the toys they don’t play with anymore. Surprisingly, there is a way to convince them to give up their old toys. Tell them about the idea of donating and making other children happy. Most children are much more willing to give their old toys away when they know that other children will appreciate them much more. Teaching your children to share and be compassionate will help you teach them how to be responsible and kind. Toys are not the only items that get in the way in a household, but sometimes they are the main reason for disorganization and chaos. Find some time every evening, when your children are already in bed and make sure the areas are cleaned from toys. Pick them up and place them where they belong. Even if you regularly clean your home surfaces, it will not be noticeable if there are toys scattered all over. Your child might even be interested in helping you with cleaning the surfaces and organizing the toys. Too many toys contribute to the house clutter but they are also too overwhelming for your children who don’t know which toy to play with. This is why rotating the toys may be a great solution to this issue. 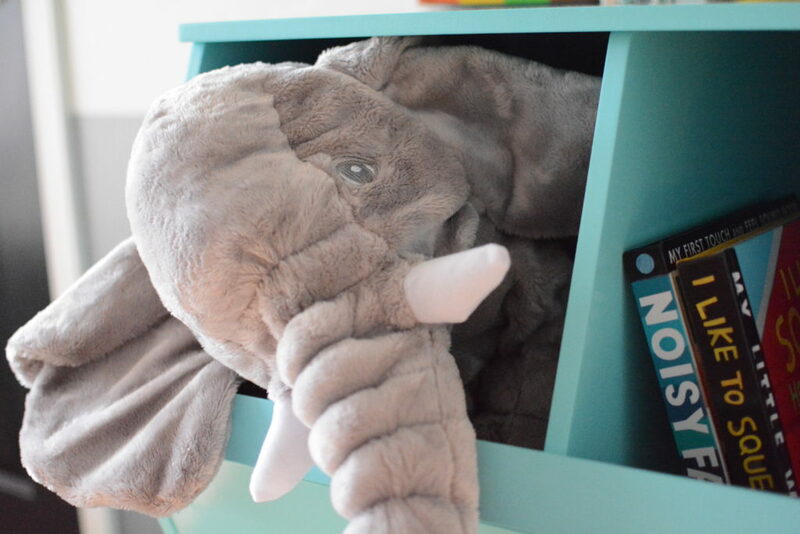 Store most of the toys in boxes and leave a few toys for your child to play with. It usually takes up about a month or so for a child to get bored with its toys. This is where the rotation trick comes in handy. 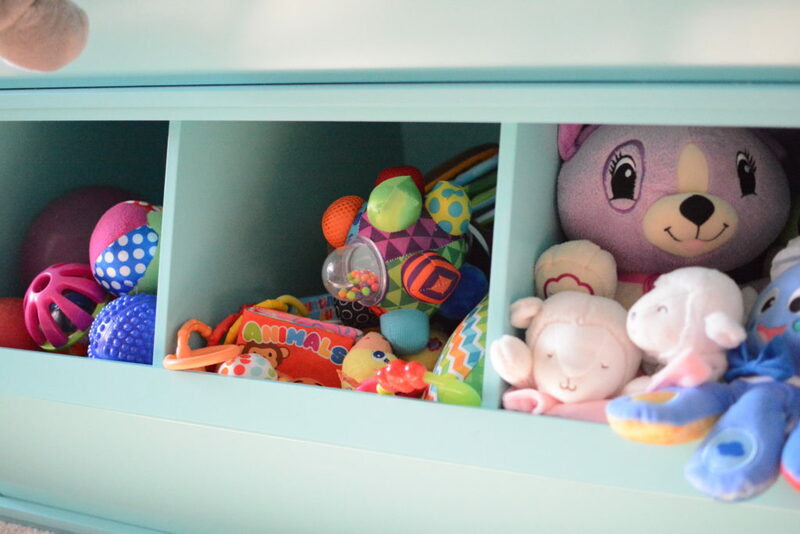 Pull out a few of the stored toys and put away the ones your child was enjoying the previous month. This way your child won’t get bored easily and he/she will always have ‘new toys’ to play with. Thanks, Zowie, for sharing your tips with us today!